Ubuntu Unity dark theme - Looking for dark the for your Ubuntu desktop? Well, you're in the right place! 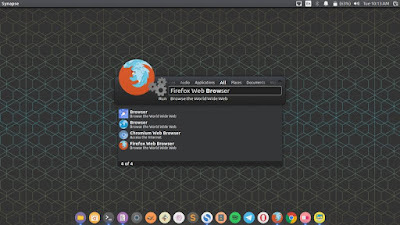 Today I will show you how to install Vertex that developed byhorst3180 ( I'm not sure his true name ) , an awesome Linux theme for those who love black theme. 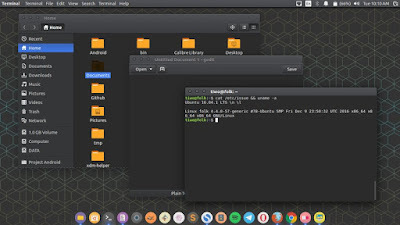 This theme has murrine engine different names depending on your distro. 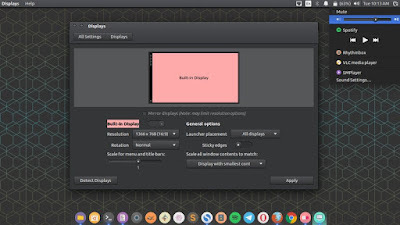 Main distributions that meet the requirements are Arch Linux and Arch Linux based distros, Ubuntu 14.04 or newer, Elementary OS Freya, Linux Mint 17.1, Debian 8 (testing or unstable), Gentoo, Fedora 20 or newer, OpenSuse 13.1, 13.2, Leap 42.1 and Tumbleweed, Solus. However derivatives of these distributions should work, as well. Please note, you should remove all older versions of the theme from your system before you proceed any further. sudo sh -c "echo 'deb http://download.opensuse.org/repositories/home:/Horst3180/xUbuntu_16.04/ /' > /etc/apt/sources.list.d/vertex-theme.list"
You need change xUbuntu_16.04 ( first and second step ) with your Ubuntu version e.g xUbuntu_15.10 / xUbuntu_15.04 / xUbuntu_14.04. Whats next? You just need to open Unity Tweak Tool via Unity dash, or other app launcher like Synapse. Cheersssss, enjoy the dark theme!